We are Manufacturers, Exporters, Importer of a vast range of Windows Frame, UPVC Door, UPVC Window, Glass Window and much more. 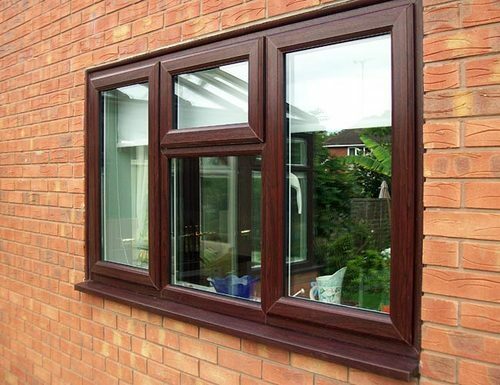 Our offered wide range of Windows Frame, UPVC Door, UPVC Window, Glass Window and much more. These products are in complete compliance with the international quality standards. Special testing equipment is used to check every product for reliability, performance, and durability.